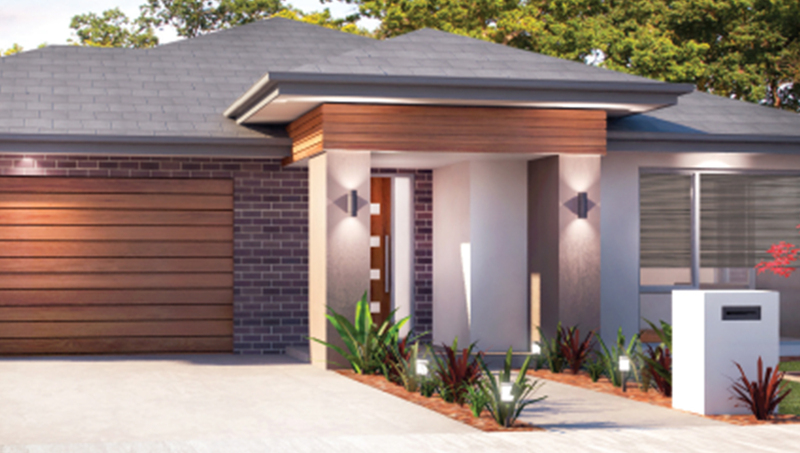 Situated in the picturesque suburb of Coombs, Coombs Light offers house and land packages for those looking to build their dream home. With over 50 large blocks and a selection of spacious floor plans designed by award-winning architects to choose from, there is something for everyone. Residents will enjoy waking up to stunning views of the surrounding mountain ranges, with all the modern amenities of Woden and Canberra City within a short drive. 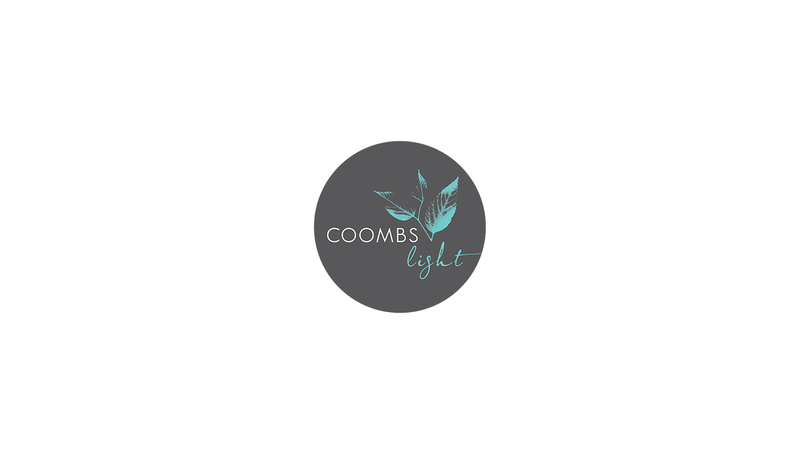 So let your life shine, with Coombs Light.